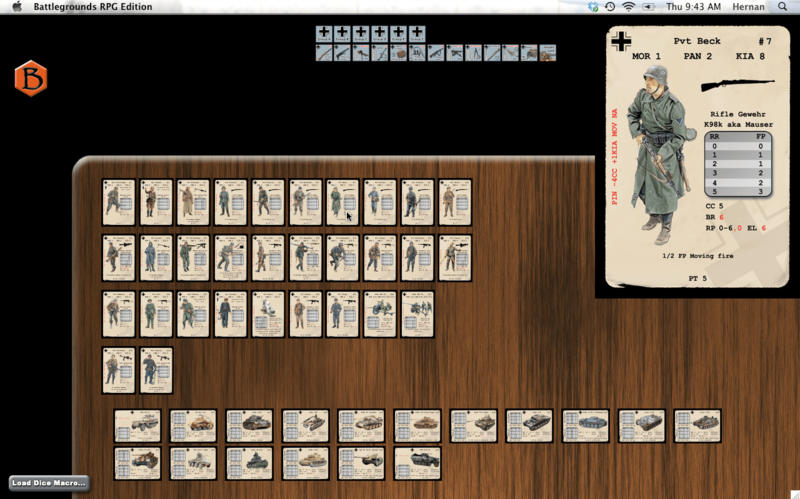 Each player directs a squad of men in various World War II scenarios with cards driving the action (there is no gameboard). 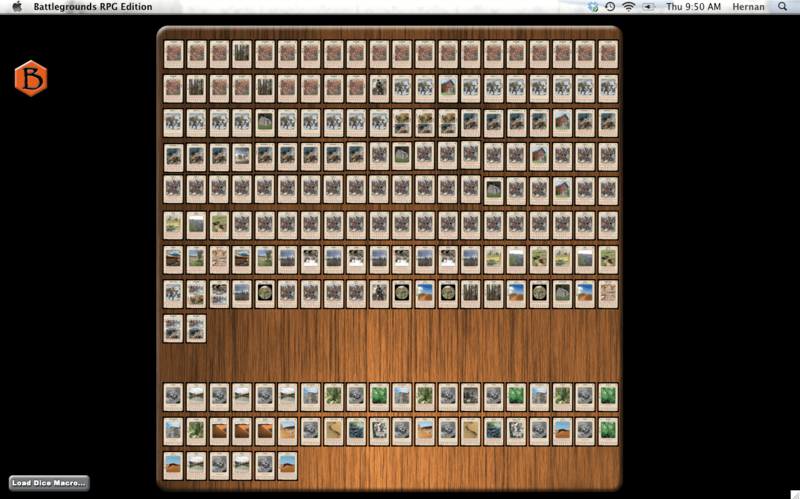 This is a BGE digital game conversion of the long-out-of-print “Up Front” card game, by Courtney F. Allen (originally published by Avalon Hill in 1983). 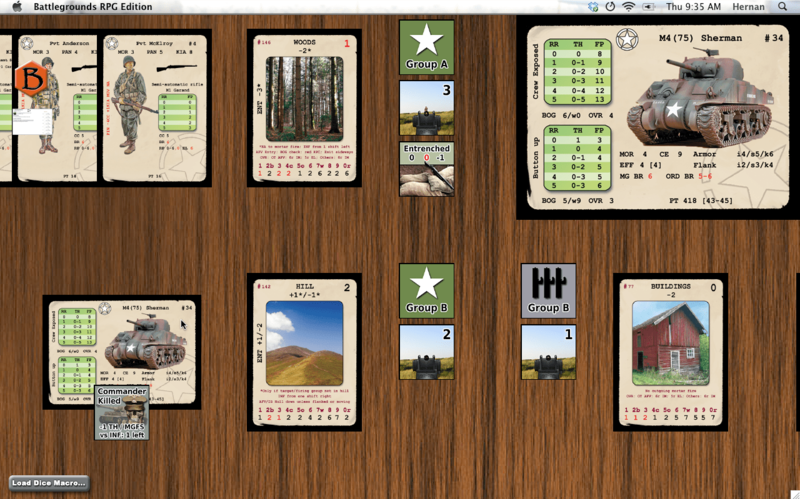 “Up Front” is a card game that is loosely based on Avalon Hill’s Squad Leader series of wargames. This digital conversion includes not only the basic Up Front game, but also the components from the “Banzai” and “Desert War” expansions, so you will be able to play any of the seven nationalities (Germans, Americans, Russians, Japanese, British, French, and Italians) covered in these games. 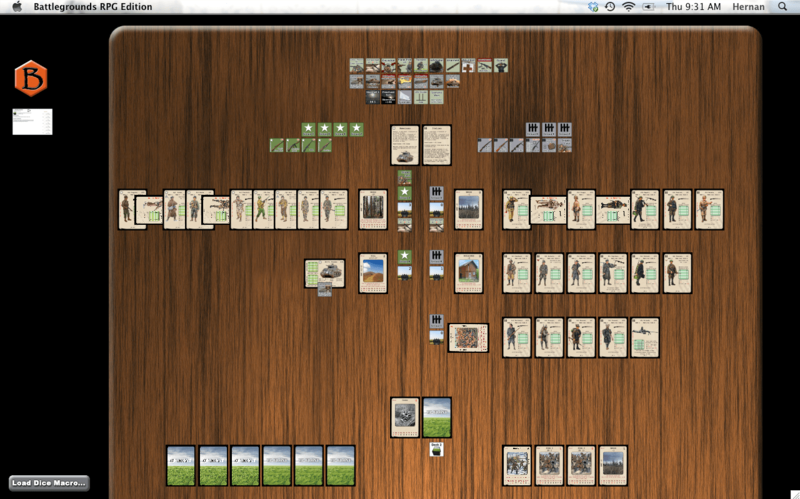 Each card and counter represents an individual soldier, weapon, vehicle, or piece of equipment. 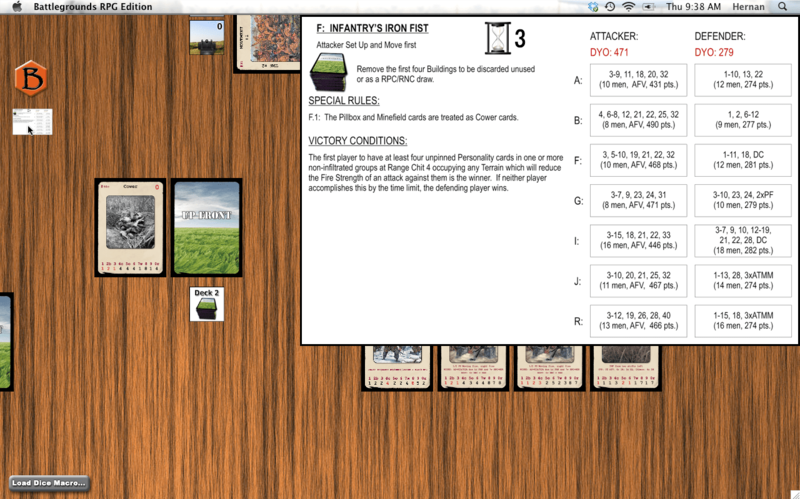 The rulebook for Up Front can now be downloaded for free from WargameVault. The original card game is also available as a print-on-demand title, in case you wish to purchase a physical copy of this great game. The above download contains everything needed to play the game (except the rulebook) if you already have at least one Gamer Client license (BGE v1.5 or higher). For multiplayer games, the extra players will either need a Gamer Client of their own, or they can use the free BGE Demo if the person hosting the game has enough free Player Slots available for them. 2) This free game conversion differs from other game conversions I’ve done in that it may not always remain available for download, and even if you already downloaded it, it may cease to work. There is a “kill switch” in place just in case Avalon Hill/Hasbro has a problem with this game conversion (not very likely, since this is a re-design with all-new artwork, and I am not including the game rules). Here are some screenshots of what the game looks like in Battlegrounds (they were taken in BRPG, but look the same in BGE).